Tickets for the back-in-action Stereolab‘s first North American tour in 10 years — which includes two nights at NYC’s Brooklyn Steel on September 27 & 28 — go on presale today at 10 AM local time. Use password LABLIVE19 to access the presale. If you miss out on the presale, tickets go on sale to the general public on Friday, February 22 at 10 AM local time. All tour dates are here. 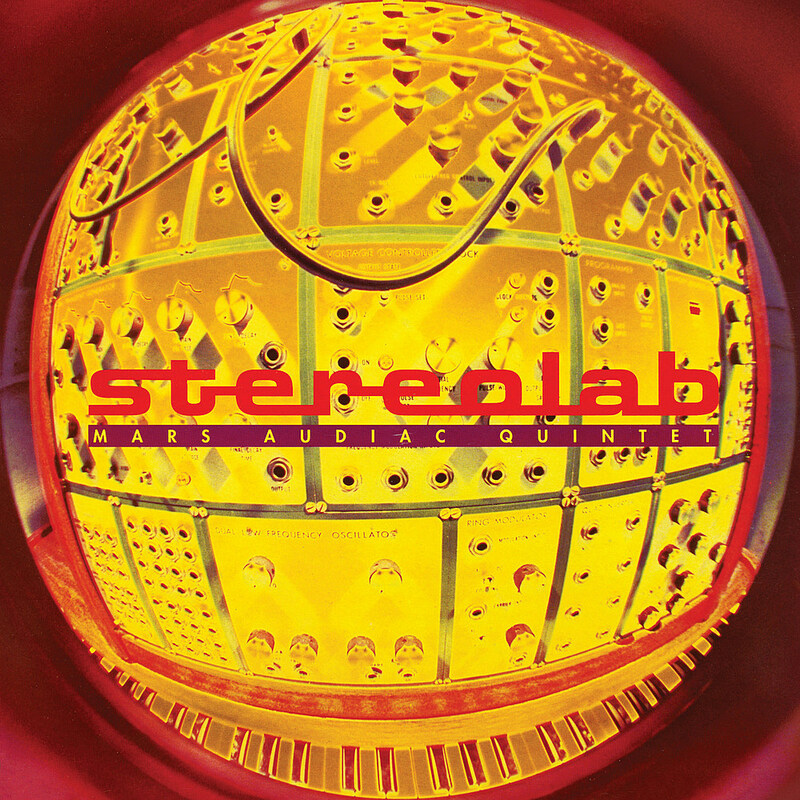 In addition to the tour news, Stereolab announced details of their reissue campaign which will see their entire album catalogue back on vinyl this year, with 1993’s Transient Random Noise-Bursts With Announcements and 1994’s Mars Audiac Quintet out May 3. Both have a bonus LP’s worth of b-sides demos and more, and you can listen to “Early Version Mix” of Transient track “French Disko” below.